South America's longest lived Military Dictatorship of 35 years ended in 1989 after 35 years. 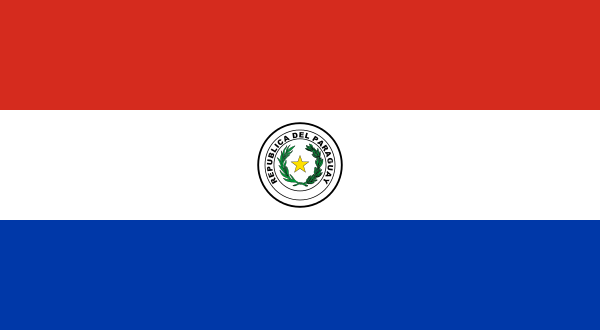 4 years later Paraguay was a founding member of Mercosur, a regional economic collaborative. 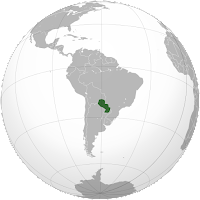 Its full members include Argentina, Brazil, Uruguay and Venezuela. The area promotes the free flow of goods, people and money. 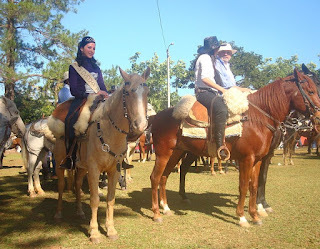 The three official languages are Spanish, Portuguese and Guarani. Post the Spanish and Portuguese colonisation of South America, there were attempts to bring the various nations together. At times coming together (e.g. Gran Colombia), at times breaking apart. The latest attempt is the Union of South American Nations. Groups of nomadic warriors inhabited the area when Europeans first arrived, with five distinct language families being the main division. About 95% of the population trace their heritage both from these original inhabitants and the later Spanish arrivals.